HD School HD School is a private bilingual school with courses from kindergarten and primary school to secondary school. HD School provides the comprehensive and international education solution for families who seek an authentic international education. Blending the best of international educational philosophy with Chinese curriculum, HD School provides students with a comprehensive and balanced learning experience. This is where tradition meets creativity and East meets West. 5 universities like Oxford and Cambridge each year. Our Chinese and international teachers are educators with a heart. They come from different cultures and are professionally qualified. 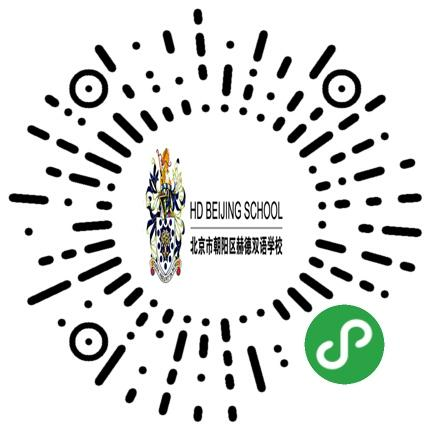 Vision HD Bilingual School, founded in the best traditions of Chinese culture and outstanding international education concepts, is committed to fostering bilingual students with 21st century skills of Creativity, Critical-thinking, Collaboration and Communication.